to any state or level you desire. 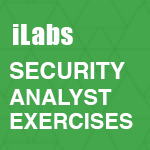 Whether you're just getting into Information Security, or a seasoned veteran, EC-Council | iLabs was built for everyone, and can be as simple or complex as you want it to be. 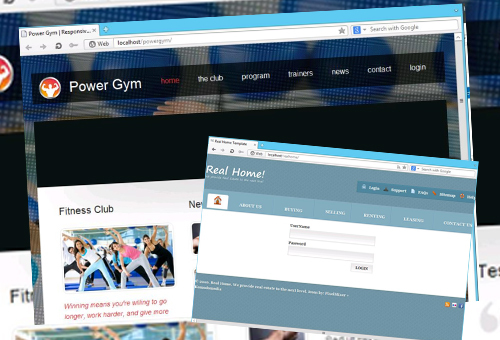 Access your virtual private cloud/ cyber range from anywhere with an internet connection. 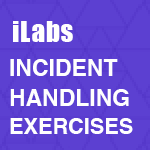 Be instantly connected to all of the iLabs exercises at any time! 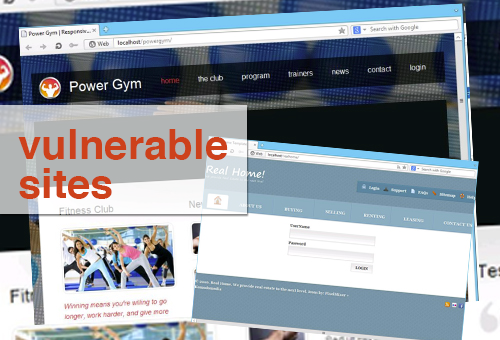 After login, you will have full access to preconfigured targets, networks, and the attack tools necessary to exploit them! 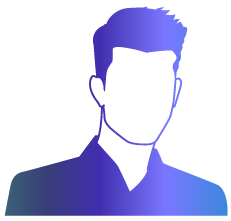 Practical Hands-On learning provides access to real world tools and scenarios, boosts knowledge retention and is proven to be more effective at preparing you for the job. 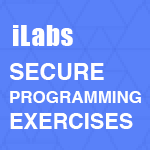 iLabs practical learning environment is revolutionizing the way Cyber Security is taught, get started now! 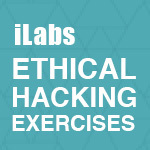 With over 400 complete excercises and counting, EC-Council iLabs cover Ethical Hacking, Computer Forensics, Penetration Testing, Secure Coding, and even Disaster Recovery! 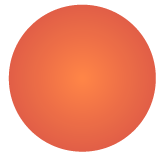 Simply put, its the most comprehensive and feature rich virtual learning environment on the market. 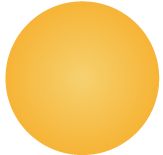 We’ve configured hundreds of Fully Virtualized Operating Systems across our various titles that give you the most robust learning platform available! 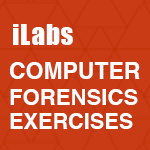 EC-Council | iLabs is the ultimate resource for every IT Professional looking to learn more or hone their skills in Hacking, Penetration Testing, Computer Forensics, Secure Coding, and much, much more! 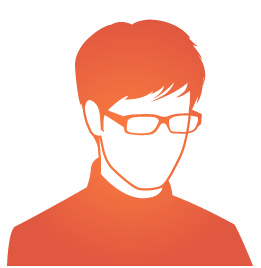 Buy a subscription today and save 10%!